The Title I program is a federally funded program designed to provide supplemental aid in academics areas. The purpose of the program is to improve educational opportunities for our qualifying students by helping them succeed in their regular classroom. Title I instruction is specifically designed to meet the need of each individual student. Title I staff work with some students by providing assistance in their classroom while other students may receive specialized one on one intervention. 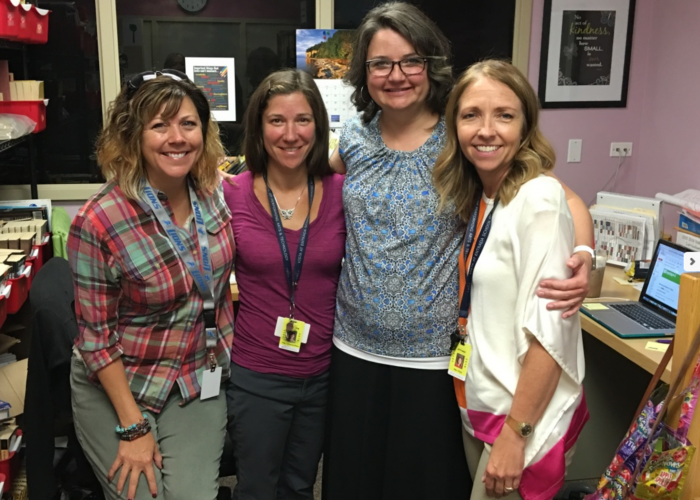 Our Title I staff is diligent in making sure that we are meeting your child’s needs for interventions at any point during the school year. We administer the DIBELS reading assessment in August, January and late April to track your child’s progress and to make any adjustments needed. Thank you for sending your students to Vista every day! Each child is important to us.